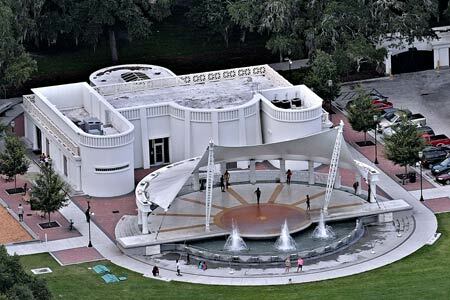 Enjoy a flight which includes a 30 mile radius south east of the Talmadge Bridge. One of our most popular tours! 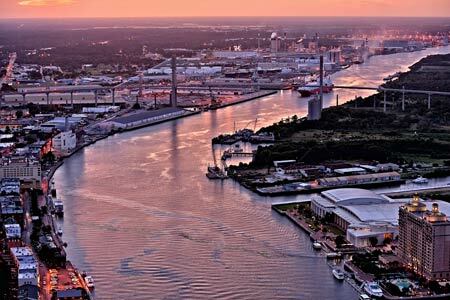 This tour includes a flight over the Talmadge Bridge and along River Street with beautiful views of Historic Downtown Savannah and its squares, which are the heart and soul of the city. 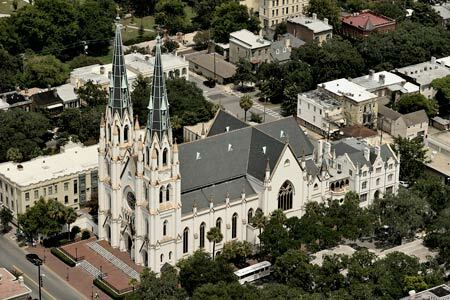 You will have incredible views of The Cathedral of St. John the Baptist, rich in history and one of the most awe-inspiring buildings in all of historic Savannah. 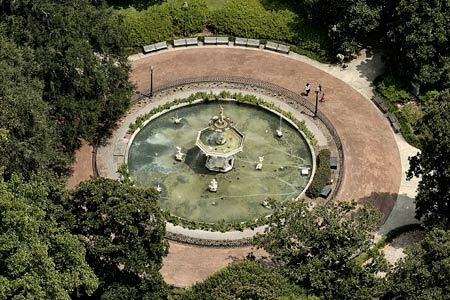 Your flight will also take you over Forsyth Park and its historic fountain which is ceremoniously turned green every St. Patrick's Day in celebration of Savannah's deep Irish heritage. 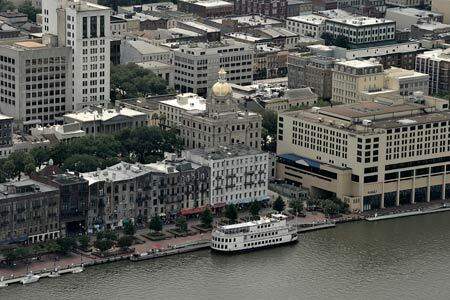 After flying over the Talmadge Bridge and Historic Downtown Savannah, this flight continues out to Fort Jackson. 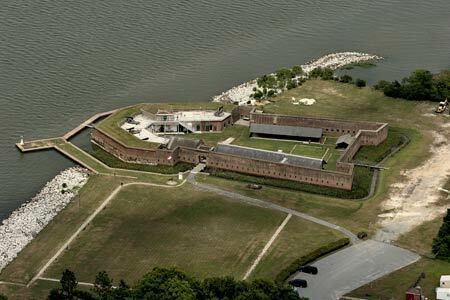 Fort Jackson is a restored 19th century fort located 2 miles east of Savannah on the Savannah River. It is a national historic landmark and the oldest standing brick fort in the state of Georgia.